I’ve been testing out the hot new cash back site called Giving Assistant. 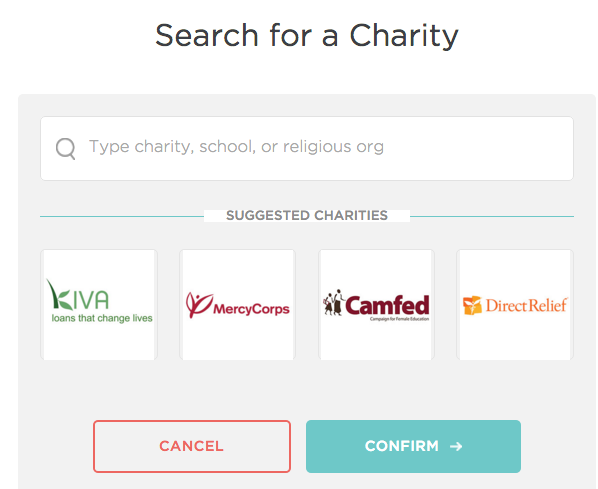 One unique feature this cash back site offers is that you can choose to donate a percentage of the cash you earn towards a charity of your choosing. You can earn cash back via debit card, PayPal deposit, or check. The best part of Giving Assistant so far has been 5% cash back from purchases made at Amazon.com. No other cash back site can beat this. You can combine this with the 5% cash back from purchases made with your Chase Freedom card. Some users report being able to double dip by getting 5% back on purchasing an Amazon gift card, and then getting another 5% back on using the Amazon gift card to complete your next purchase at Amazon. Unfortunately, 5% cash back on purchases made at Amazon will expire on November 1st. This means you still have more than a week to earn 5% cash back from Giving Assistant at Amazon. There is a referral promotion where everyone you refer gets $5 cash for signing up. Once they earn cash back you get $5 and there is no limit to the amount of cash you can earn through referrals. You can sign up for a Giving Assistant account here (my referral link).